What is this situation called!!! Two weeks back I had a discussion with my CFO Mr. Bala and we decided to rework on our Coffee Shop initiative!!! Working ways options to need capital needs!! Then with lot of delebration we have decided to go for a franchise for a small coffee shop kiosk. We will have a quick start!! Can meet our requiredCapital expanses through internal sources!! Franchiser takes care of supply chain and stafftraining!! With that thought we immediately arranged a meeting with a franchiser and made an agreement him, we fixed a place and as always it was the bank which was playing spoilsport to fund us in spite of holding an FD!!! Current Account which has no interest!! In spite of threatening the bank that we have to look for another bank they stretched the limit to 90% of FD. But we agreed for this ask the money was sufficient to start!! When we thought we have set everything is place and we were good to start. The place we finalised couldn’t be fixed as the person incharge backtracked for some reasons. Now we are aggressively looking for place!! 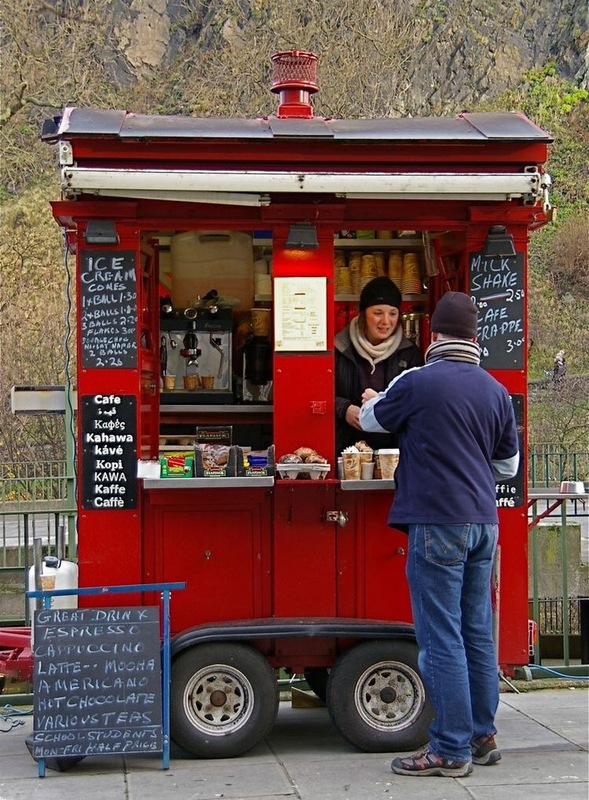 It is a Coffee Shop Kiosk and we need 10 * 10 sq ft space in some prime locality or commercial place which can get us lot of footfalls!! Thanks in advance for sharing leads!! ‹ PreviousMy Five To-Do’s and Life after its Done!!! Next ›A life without computer: What does it look like? ?